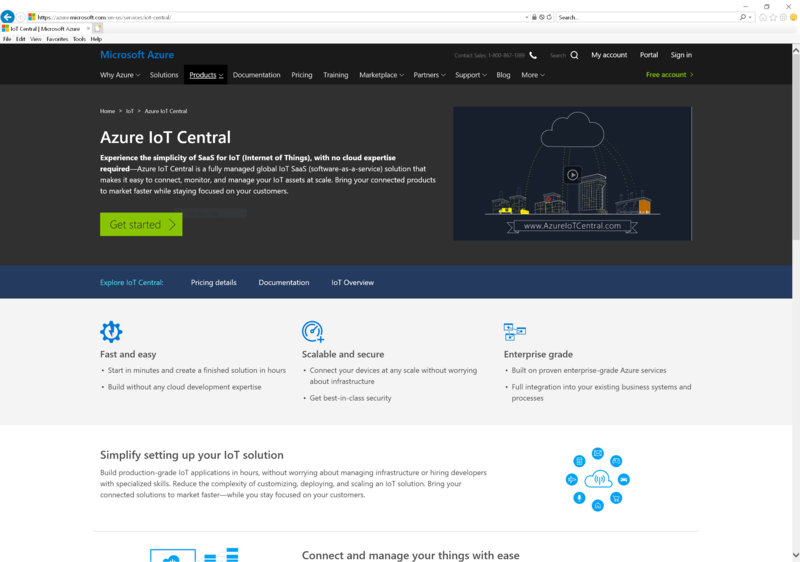 Azure IoT Central is a SaaS solution for rapid deployment of an Internet of things monitoring solution. 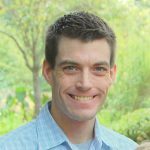 I will assist your organization in deploying, configuring, and connecting up to 10 compatible devices to IoT Central. 1. 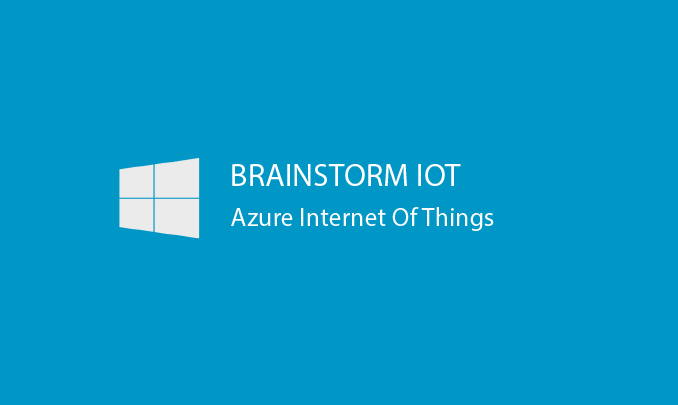 Provisioning an IoT Central instance in your Azure tenant. 4. Review of your devices to ensure compatibility to IoT Central. 5. Assistance with configuring or deploying code to your devices for communication with IoT Central. Additional device configuration, or assistance with selection of device solutions is available as ad hoc extension of this job.